If you don’t already know, a tummy tuck is a surgical procedure that removes fat from and tightens the skin around the abdomen. If you decided to get a tummy tuck, you’ve committed to reshaping your body to look and feel your best! To truly maintain your fantastic results, you need to find an exercise regimen that will help you keep your shape without interfering with your healing process. 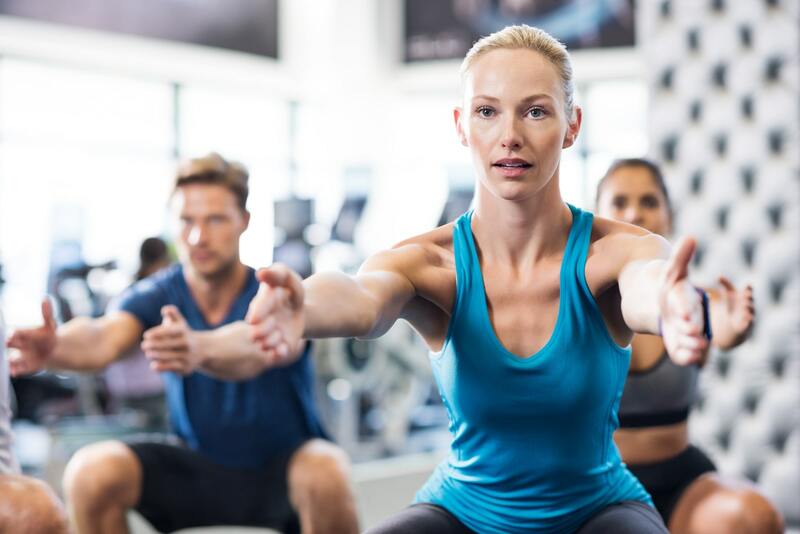 Before practicing these six steps to building a solid exercise routine post tummy tuck, make sure you’ve taken adequate time to heal and consult with your plastic surgeon. You’re not going to be able to do proper sit-ups for some time post-surgery. However, you will need to practice standing several times a day to exercise your abdominal muscles that were weakened from the operation. Very slowly, go from a lying position to a sitting position, and then from a sitting position to standing straight up. Over time, this will become easier and you’ll be able to stand up faster. However, if you aren’t fully healed, you’ll need to take your time, so you don’t injure yourself. If need be, ask someone to help you. You can hold his or her arm while you lift yourself up. This exercise is essential to rebuilding your core muscles to look and feel your best! Taking short walks will help build your body back to its full potential after surgery. Start by taking things slow. Walk around your house throughout the day until you feel yourself getting stronger. It doesn’t matter how far you can walk, just walking little by little throughout the day will help you recover. Make sure you focus on walking properly rather than walking quickly. After about three weeks of recovery, you can begin cardio. Make sure you start with light, low-impact cardio—no sprinting. Take brisk walks, start up a steady cycling routine, or use an elliptical for at least 20 minutes a day. After about three weeks of recovery, you can start strengthening your upper body and legs. Remember, you can’t put too much strain on your core just yet, so these exercises shouldn’t involve abdominal work. Using free weights for arm and leg exercises are a good way to work those muscles without over-activating your core. Although difficult to gage—as everyone heals differently— at about 8 weeks you will need to start strengthening your core. The best way to get started with core exercises is to engage your lower body before focusing solely on your abdominals. This includes pelvic thrusts and leg slides. As you grow stronger, start doing planks and leg lifts and eventually work your way up to full sit-ups and other core-centered exercises. Once you’ve fully recovered and taken the time to build your strength up, you can begin regular, full-body exercise routines. Keep in mind this could take 3 - 8 weeks, and you’ll want to consult with your plastic surgeon before resuming a regular exercise regimen. Thinking about a Tummy Tuck? Learn more about the procedure and why Buckhead Plastic Surgery is the team to help you through the process.